An attorney for a man charged with killing five people at the Capital Gazette newsroom has asked a Maryland court for more time to consider an insanity defense for his client. ANNAPOLIS, Md. 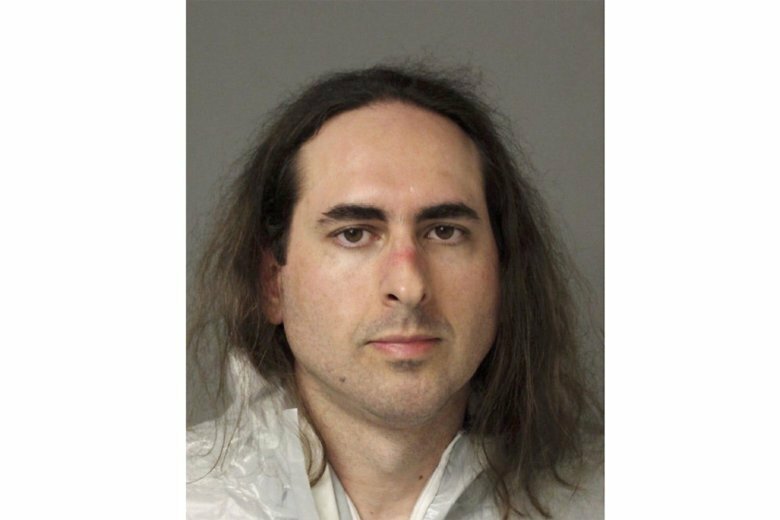 (AP) — An attorney for a man charged with killing five people at the Capital Gazette newsroom has asked a Maryland court for more time to consider an insanity defense for his client. William Davis, a public defender, asked the court to find “good cause” to grant an extension of time limitations for his client, Jarrod Ramos. “Counsel has neither received, nor had sufficient opportunity, to review the complete State’s discovery materials, nor has counsel had even the most minimal time to adequately conduct his own independent investigation,” Davis wrote. A spokeswoman for Anne Arundel County State’s Attorney Wes Adams declined to comment. “In light of the nature and complexity of this case, the limited defense investigation, and the subsequent requisite consultation with the Defendant, there is clearly good cause for this Court to extend the filing deadlines set forth” in Maryland law, Davis wrote. Ramos, 38, pleaded not guilty July 30. He has been charged with five counts of first-degree murder in the deaths of Gerald Fischman, Rob Hiaasen, John McNamara, Rebecca Ann Smith and Wendi Winters in the June 28 attack at the newsroom, where police said he used a shotgun to blast his way inside. He also has been charged with attempted murder, assault and gun crimes. Prosecutors said Ramos carefully planned the attack and barricaded the rear exit of the office to prevent people from escaping. Ramos, of Laurel, Maryland, had a longtime grudge against the newspaper. The Capital Gazette had written about Ramos pleading guilty to harassing a former high school classmate in 2011, and Ramos unsuccessfully sued the writer and the newspaper’s publisher for defamation.